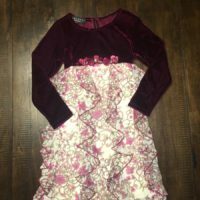 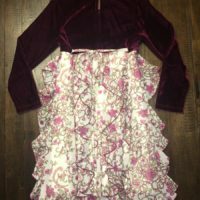 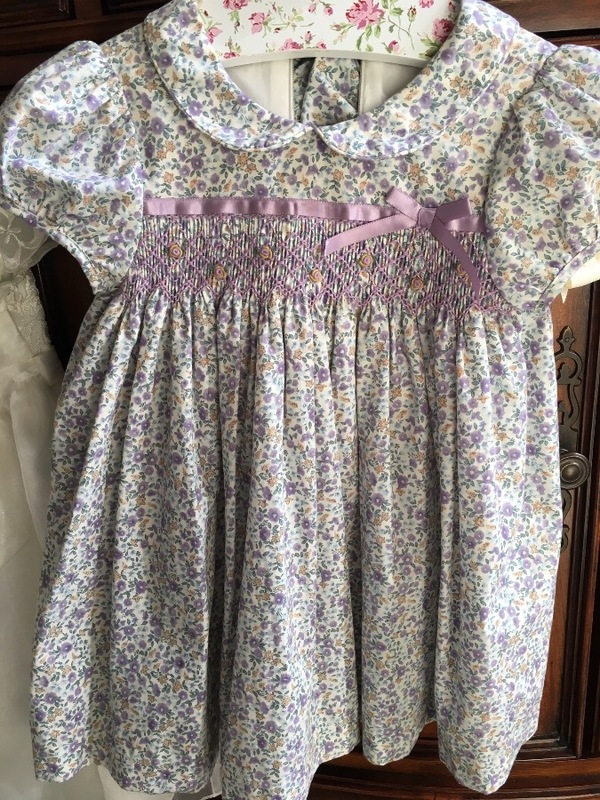 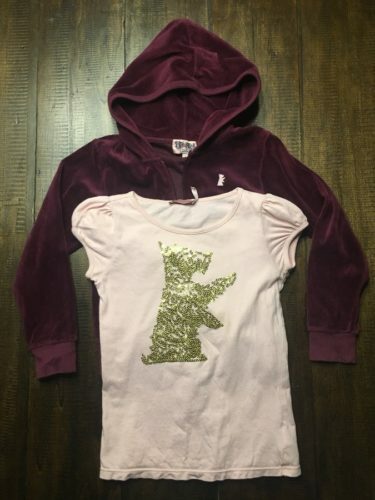 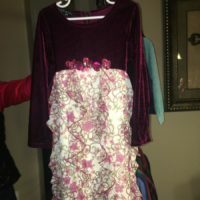 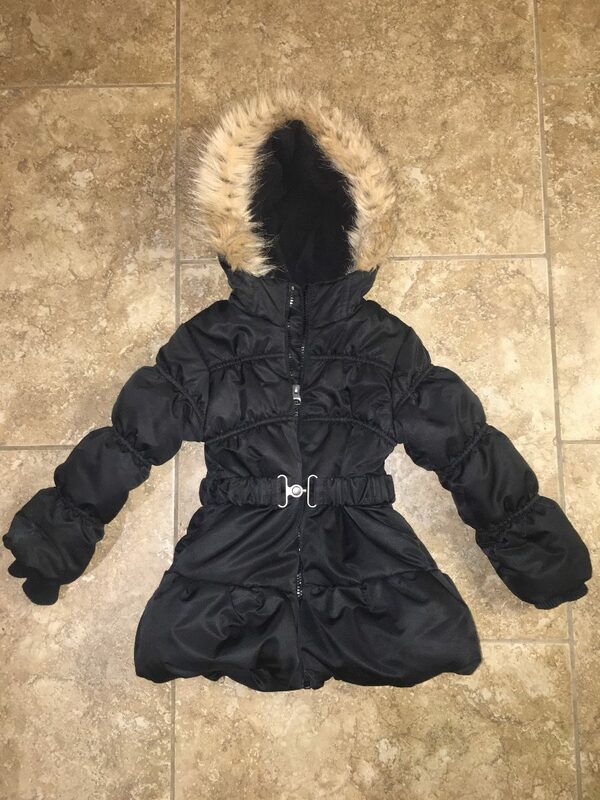 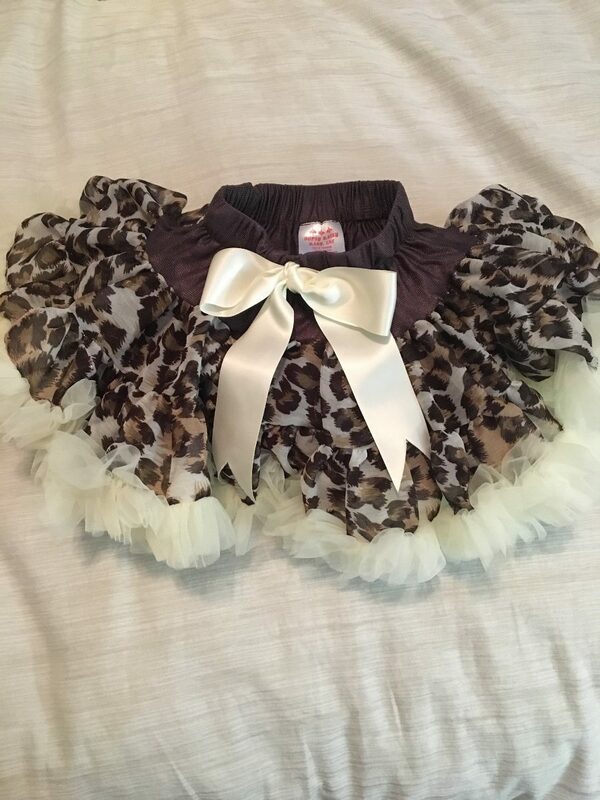 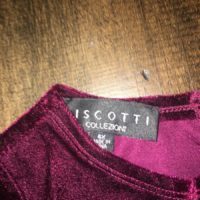 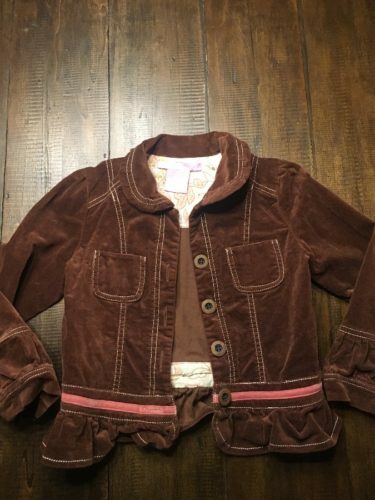 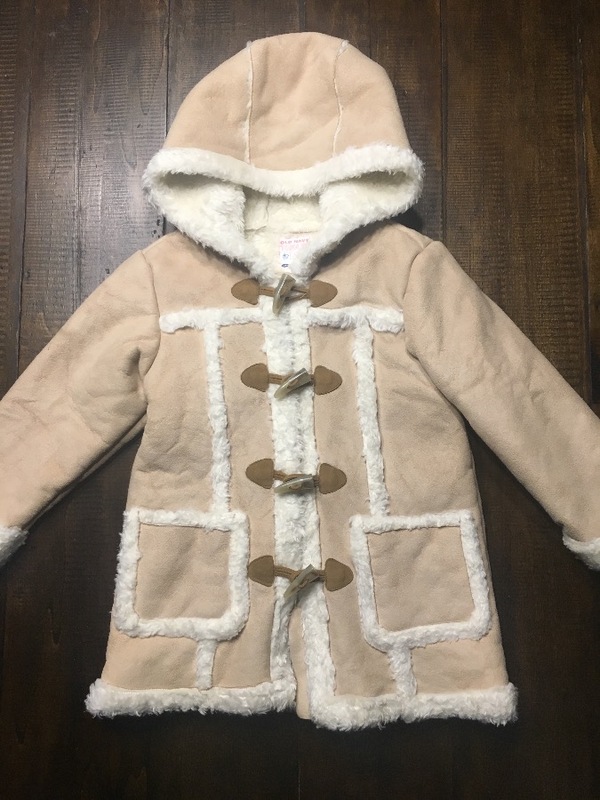 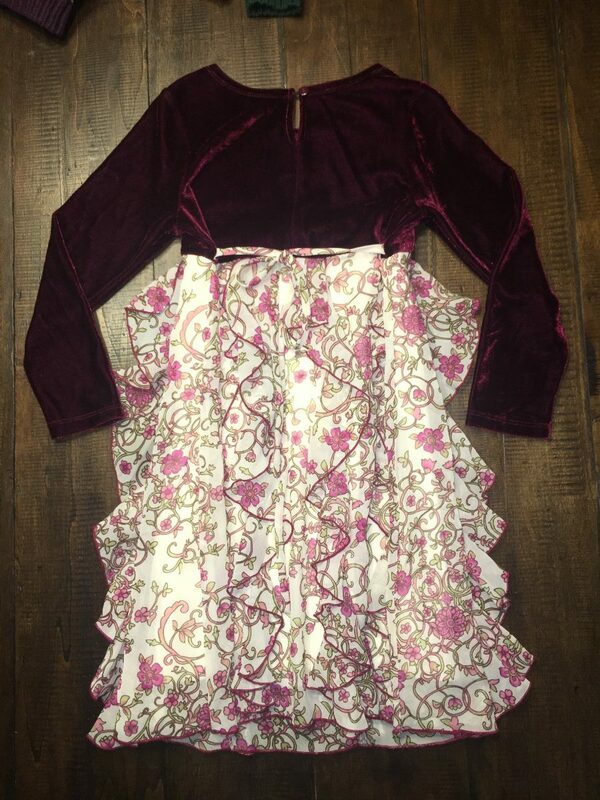 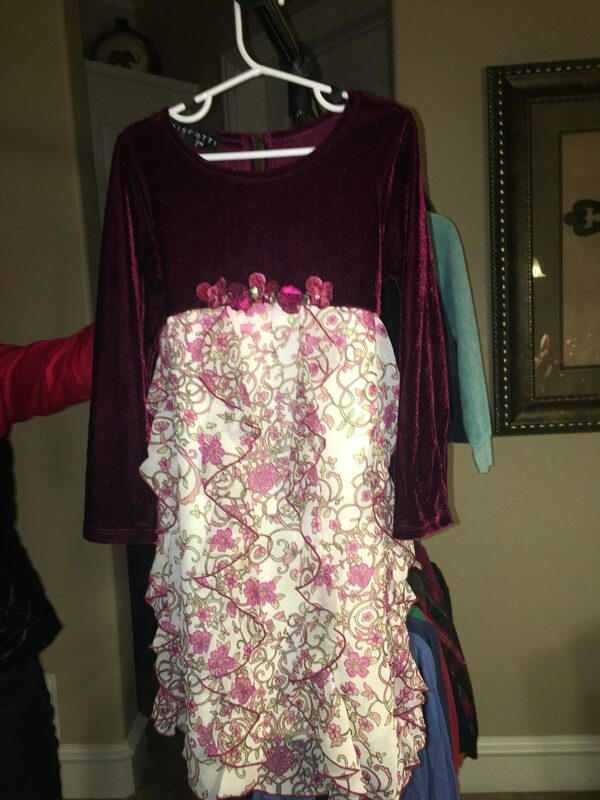 Girls winter dress with maroon velvet top and chiffon floral bottom. 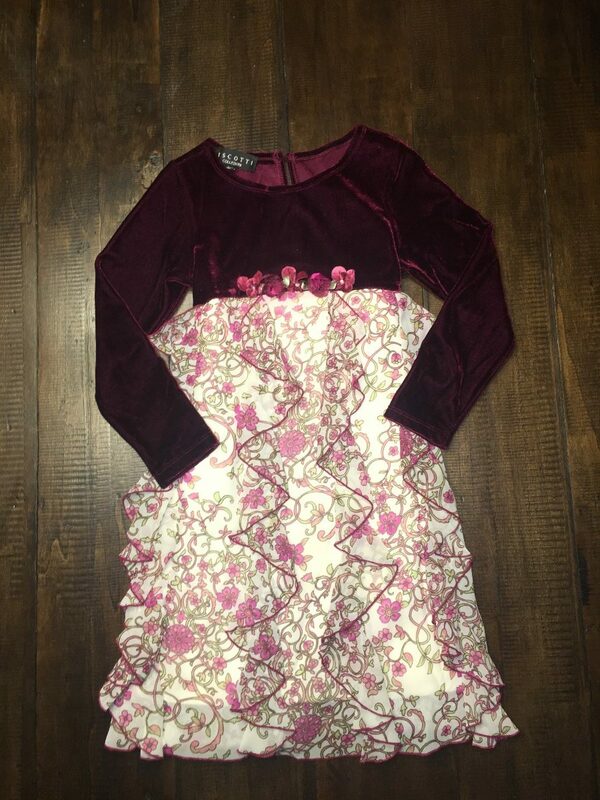 Scoopneck with flowers. 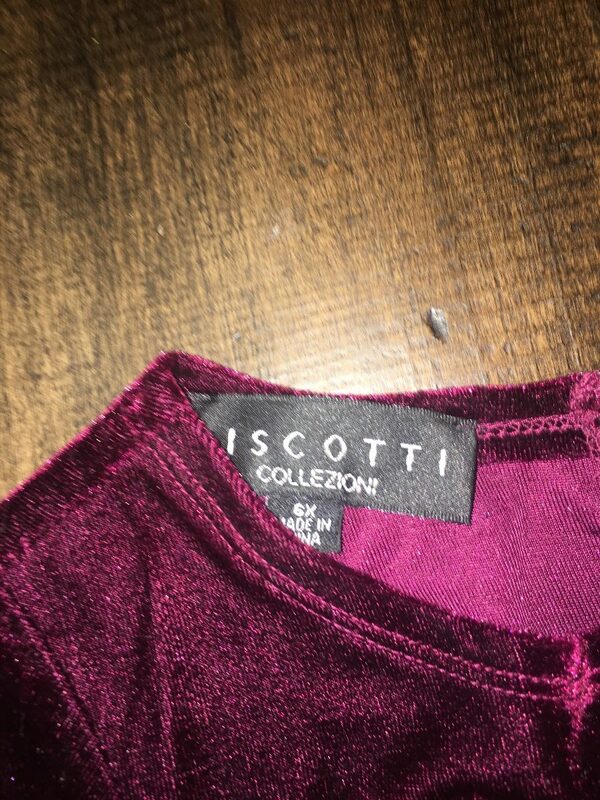 Ties just under bust.